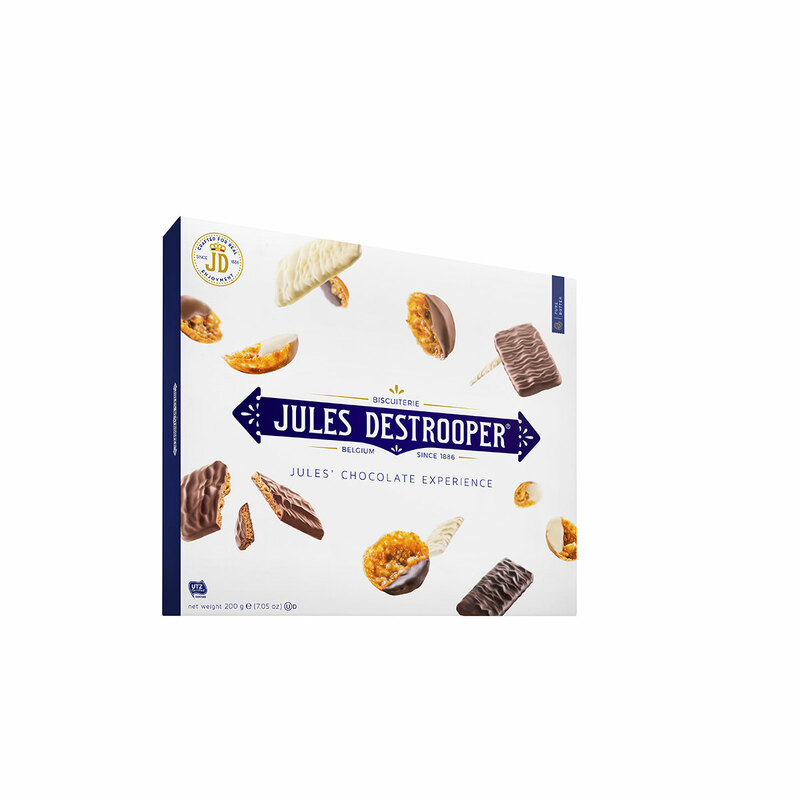 Indulge the VIPs in your life with this prestigious Jules Destrooper and Lenoble Champagne gift box. 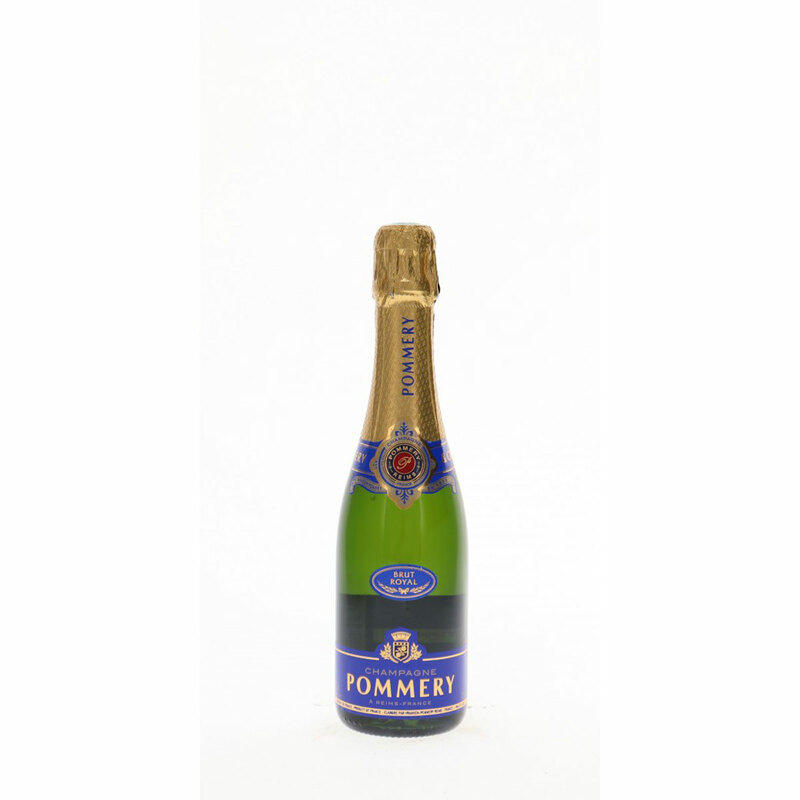 A half-size bottle of fruity, well-structured Champagne Lenoble Brut is ideal for sharing a glass of bubbly with a friend. 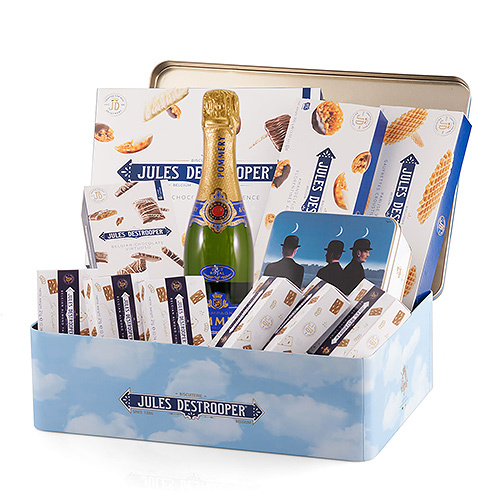 Enjoy the sparkling Champagne with a treasure trove of classic Destrooper Belgian biscuits. 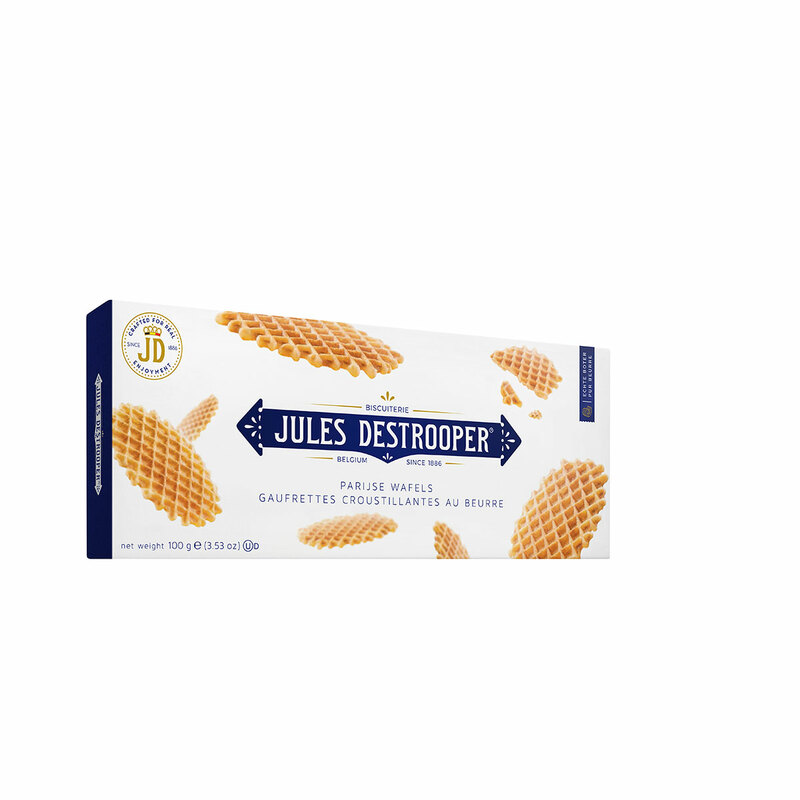 The biscuits are presented in a beautiful signature Destrooper tin gift box. 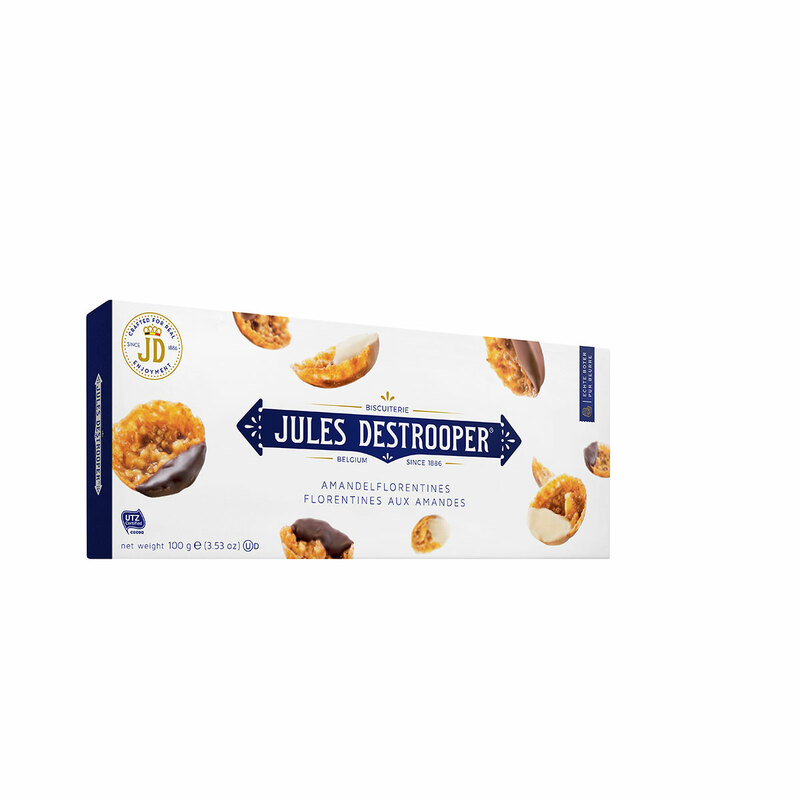 Inside, discover Destrooper favorites, including Almond Thins, Cashew & Orange Thins, and Cinnamon Biscuits coated with chocolate. 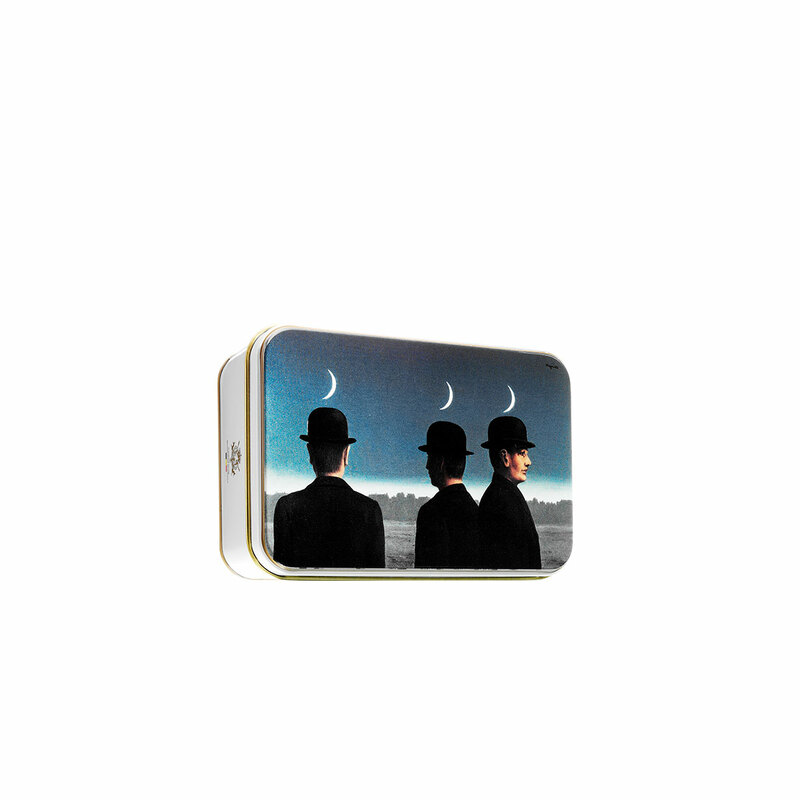 A whimsical tin gift box with butter crisps is decorated with a famous Surrealist image by Belgian artist René Magritte. 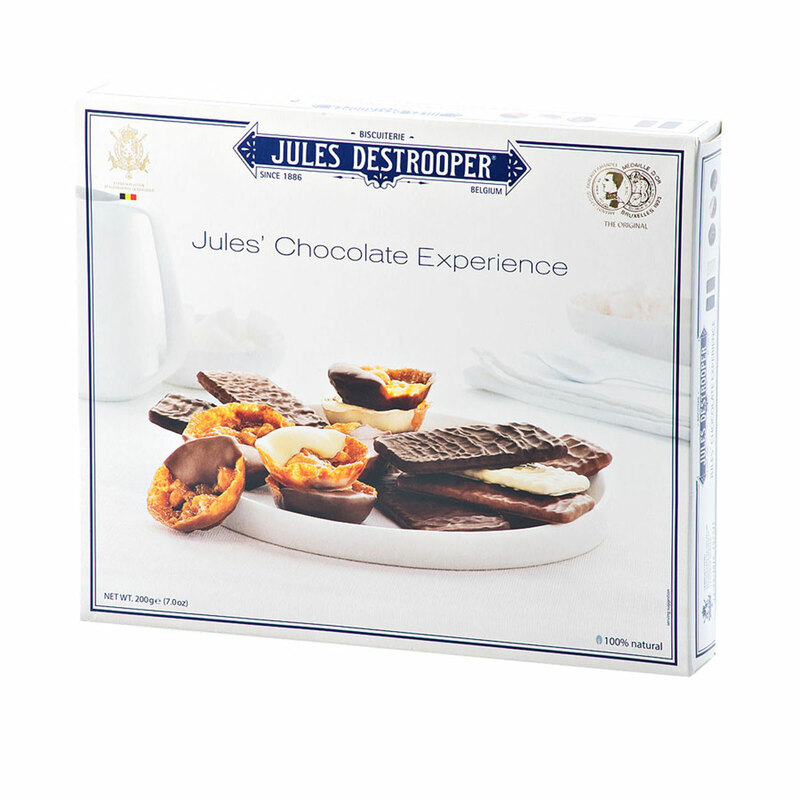 For the chocolate lover, nothing is more delightful than the Jules' Chocolate Experience collection: classic biscuits and Florentines dipped in rich Belgian chocolate. Surprise friends, family, and colleagues in Europe with this VIP gift box today! 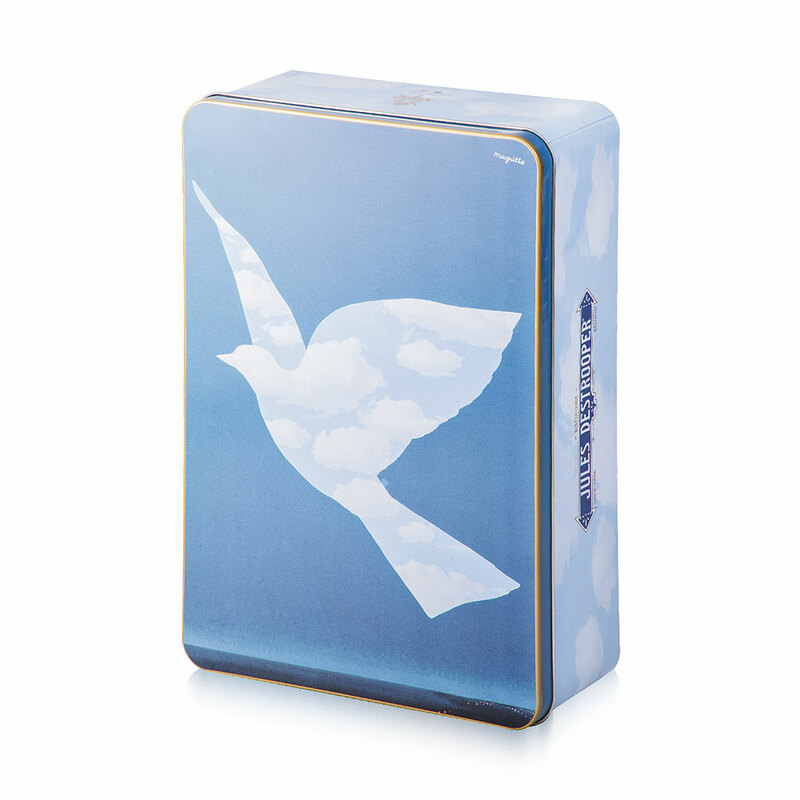 Well balanced and fruity, it is a very classical wine. 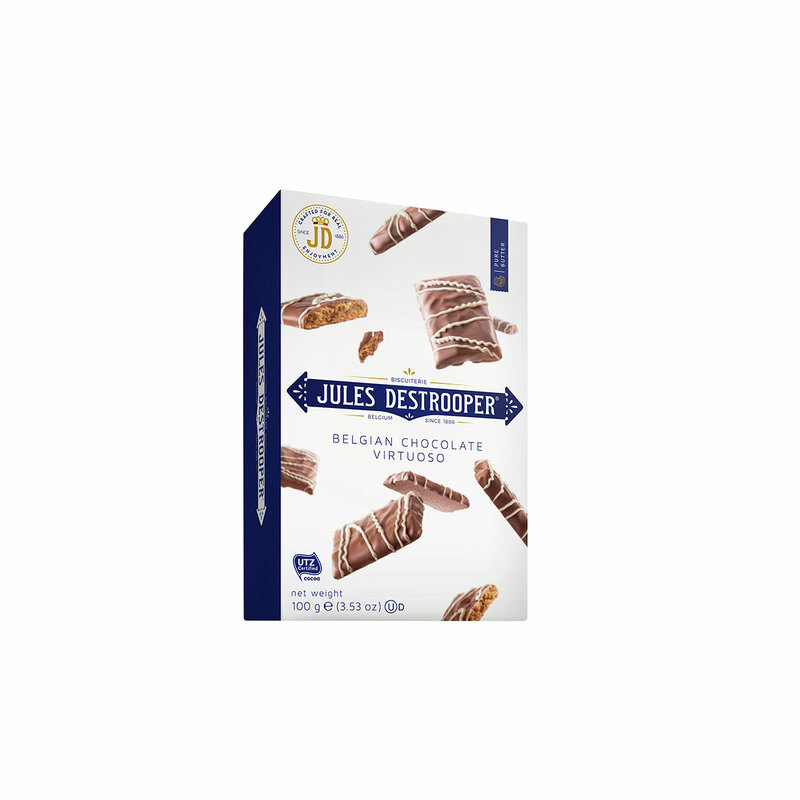 Thanks to the large proportion of reserve wines going into the blend and long cellar ageing, the dosage is kept to the minimum.The BRUT INTENSE cuvée is a very harmonious blend of Chardonnay, Pinot Noir and Pinot Meunier from only the very best hillsides in the Epernay region, with a proportion of almost 10% of wines from barrels. 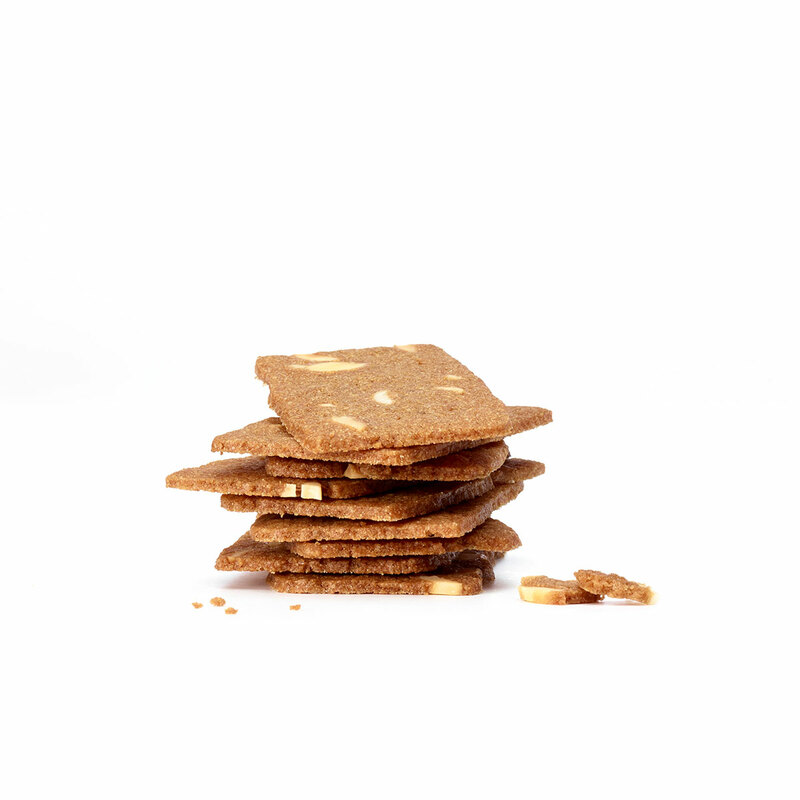 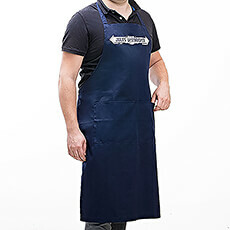 Aged for a minimum of two and a half years in the cellars, it is dosed at between 6 and 7 g/l.